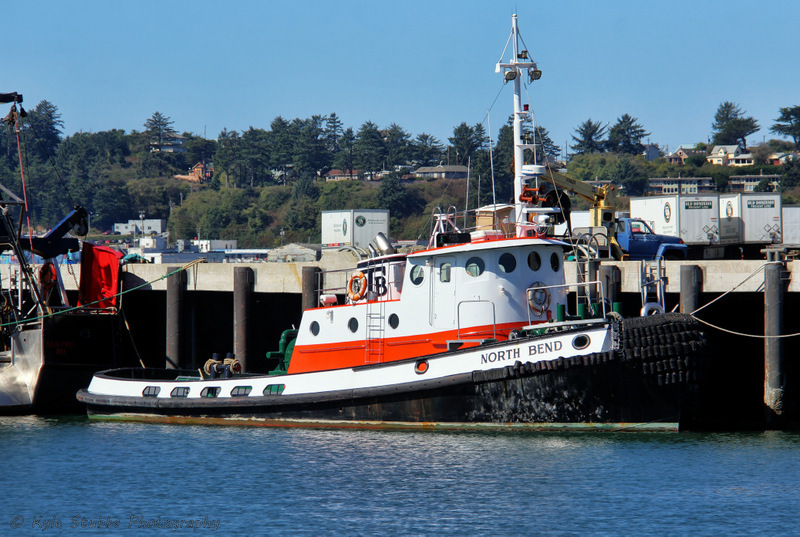 The Coos Bay Towboat Company was established by members of the Coos Bay Pilot's Association as a provider of towing and shiphandling services. Two of their vessels, the sisterships Coos Bay and North Bend. The two vessels serve a a unique double duty as both towing vessels, and pilot vessels.